From your complimentary copy of Microsoft 365, to network support for your own devices, we’ve got all your IT needs covered. Enjoy the very best in resources, facilities and equipment, at NTU’s City Campus. 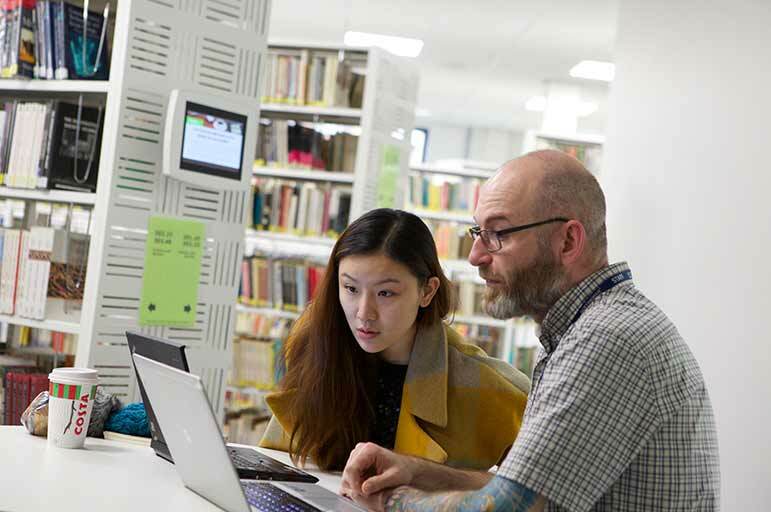 We’ve provided IT facilities with your needs in mind – from Newton to Chaucer, you’ll find hundreds of PCs spread across our City Campus. You’ll also have access to multi-function printers that print, copy and scan, as and where you need them. With ongoing investments, we’ve given you the very best tools, to help you deliver the very best work – we’ve upgraded the AV in 32 of the City Campus’s resource rooms, and installed lots more power outlets to keep your own devices fully charged. Work at your own convenience – Wi-Fi coverage at the City Campus is excellent. And if you’re off-campus, you can rely on Office 365 to access your OneDrive, Calendar etc. anywhere. In a rush, or working late? PCs are available in the library 24/7 during term time. We also operate resource rooms in the Newton, Chaucer, and Maudslay buildings. Across our City Campus, we’ve provided plasma screens for at-a-glance information on the PC availability in your location. Need IT support? 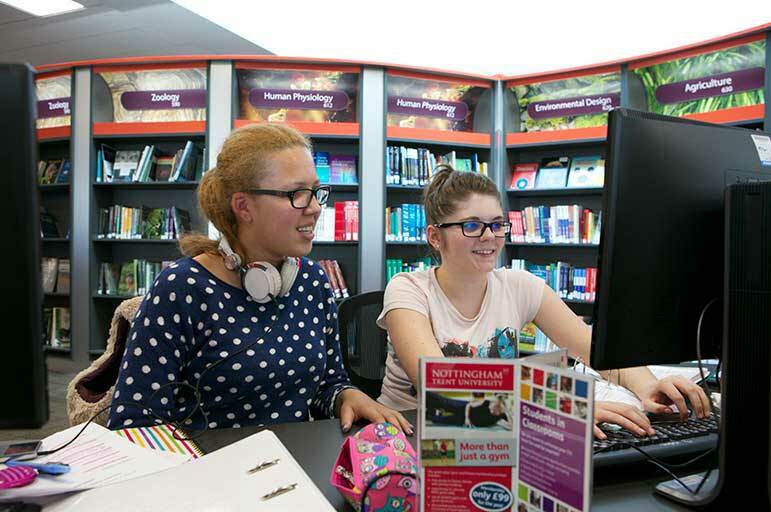 Visit the Boots Library and speak to a librarian, or log on to the IT support forum for help on issues such as connecting to Wi-Fi, using printers, and syncing your timetable.